Our Portuguese villas are an eclectic mixture of in-resort and private properties, which all feature pools and all exude a sense of luxury. Our private Portuguese villas are excellently arranged, so that they are usually near a beach. 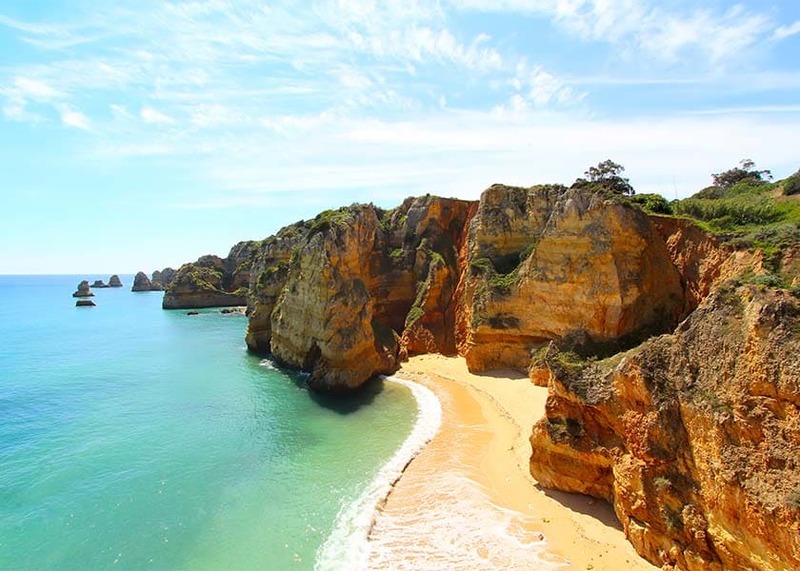 From here you can explore the rich culture and history of the Algarve, where our villas are found. In-resort villas, such as Martinhal Sagres Beach Resort & Hotel, will offer you the additional facilities and services which come along with staying at a hotel; such as water sports, excursions and spa facilities. Whether you’re with your family, as a couple, or looking for an excellent course for a round of golf, we have the best villas to suit your needs, call us now.